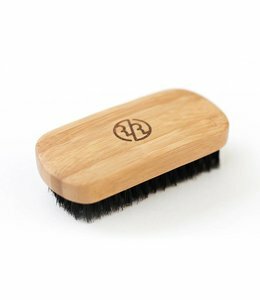 Tame your beard with Rituels' handmade boars bristle brush! The scaly surface will remove grime, dead hairs and stuff, and the natural bristles will stimulate sebum production, protecting your glorious beard even more from that cruel world. The boars bristle have a less smooth surface than the entry-level nylon bristle brushes. They therefore retain the accumulated dirt better, generating much less static. 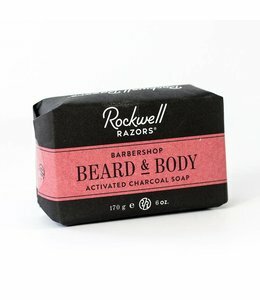 Made of keratin (like the rhinoceros horns ... and your beard! ), It also facilitates the sebum activation needed to maintain natural hairs. High density brushes don't penetrate well in the beard to comb it, those that are not dense enough are not more satisfactory. With 5 rows of high quality bristles, our brush offers a perfect balance! 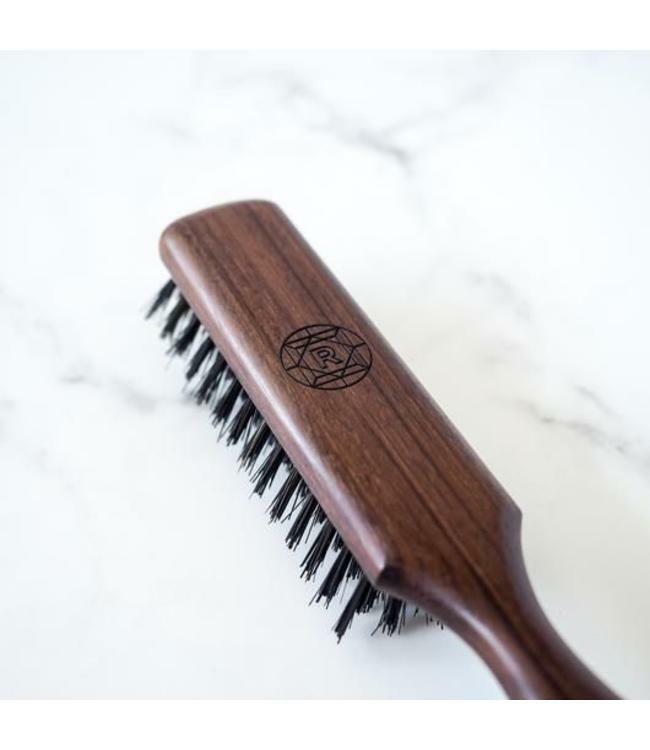 Bubinga wood handle was selected for its beauty and hardness, and hand finished by brushes artisans in France and laser engraved in Quebec with the Rituels logo.